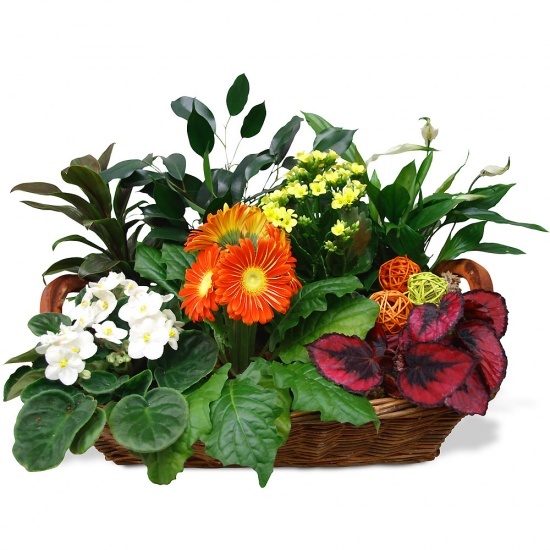 This exotic arrangement and its diversity of colours will make a beautifully decorative addition to your home. It´s like having a little jungle!! !